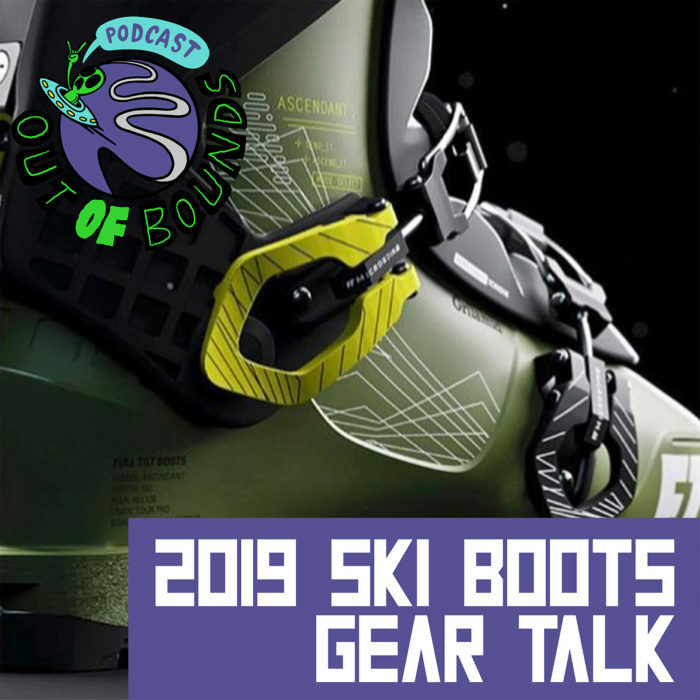 In this episode we talk about way more than just the gear. While we talk about the gear in some depth, including lasts, who the boots are for specifically, pricing & way more. As usual Adam gets sidetracked, talking about things I hate in the industry, over-naming things, talking about gear that not that many people actually buy (which we may have just done), the Marker Kingpin recall, upcoming guests, Full Throttle, and way more. Be sure to follow us on social media at @outofpodcast, and rate and review the show on whatever platform you listen on. This Episode is sponsored by The Bomber Strap! Get yours at the link below!